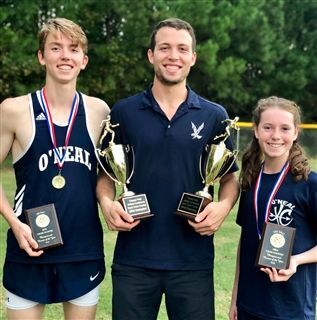 The O'Neal Cross Country Teams competed at the Triangle Triad Athletic Conference (Tri-TAC) Championships on Monday, October 15th, at Trinity Academy of Raleigh's home course. 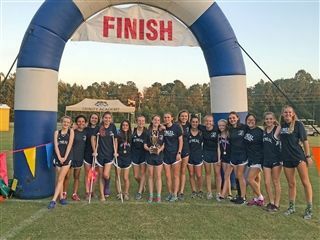 Competing against the best runners from each school in the conference, both O'Neal teams left victorious. 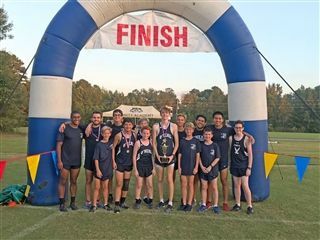 As the Falcon squads prepare for the NCISAA 2A State Championships on October 26th, the Boys currently have a season record of 21-2, while the girls stand at 19-4. All season, neither team has lost to a 2A school, with the only losses coming at the hands of 3A and 4A private schools.